Approved to drive means Ray has provided their driver’s license number and passed the Turo driver screening process. I grew up racing go carts and my dad owned a car dealership back in the 70’s. I have just been around cars my whole life and I love them. I drive a 5 speed manual everyday and have driven cars such as a Ferrari458 Italia. I respect cars like they are my own. The Jeep was amazing, as was Ray! Super fun for seeing the mountains and everything Colorado has to offer. Great communication with Ray. I couldn’t have asked for a better experience. 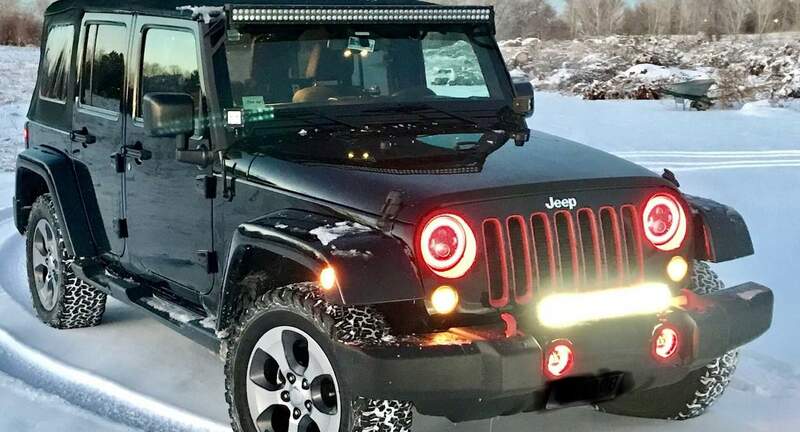 If you’re thinking about renting this Jeep...do it! Ray kept good communication and was very chill. The car was clean and performed well. Ray is the man. Awesome guy to work with. Accommodated me by accepting a last minute Booking and even dropped the car off for me me directly at baggage claim.